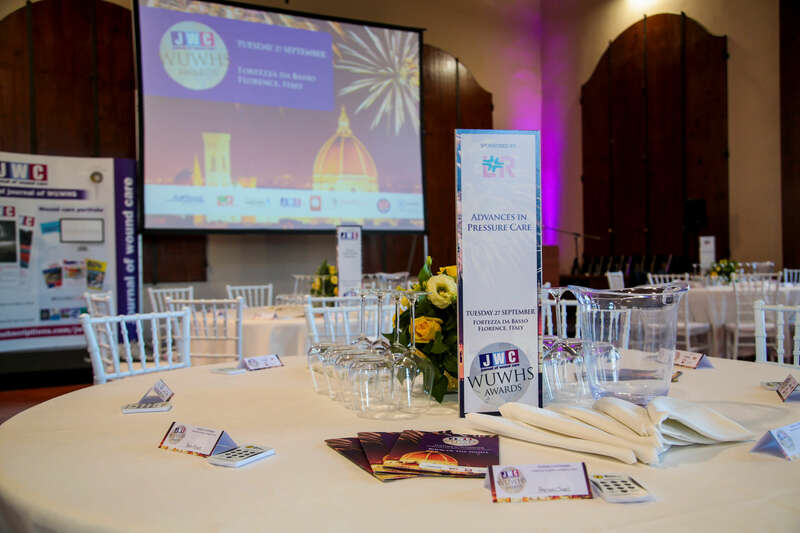 JWC is excited to be partnering with WUWHS to produce an awards evening which will celebrate excellence in practice and research internationally. This will be the first celebration of its kind in UAE, recognising the fantastic work clinicians in the region and across the world have undertaken. There will be thirteen categories covering a wide range of therapy areas. 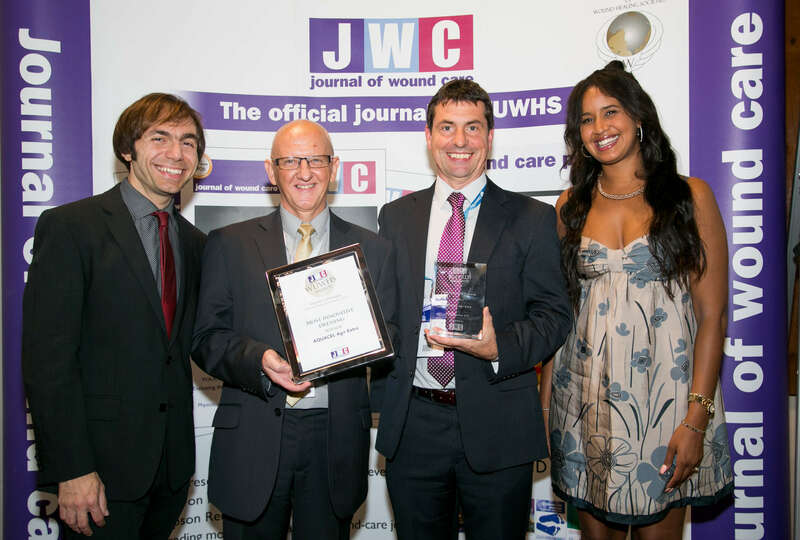 Nominations are open to individuals, teams, organisations, societies, companies, charities, and government organisations, whose work has made a huge impact on wound care. Anyone can nominate (self-nomination included), with entries based on work carried out between WUWHS 2016 to date. 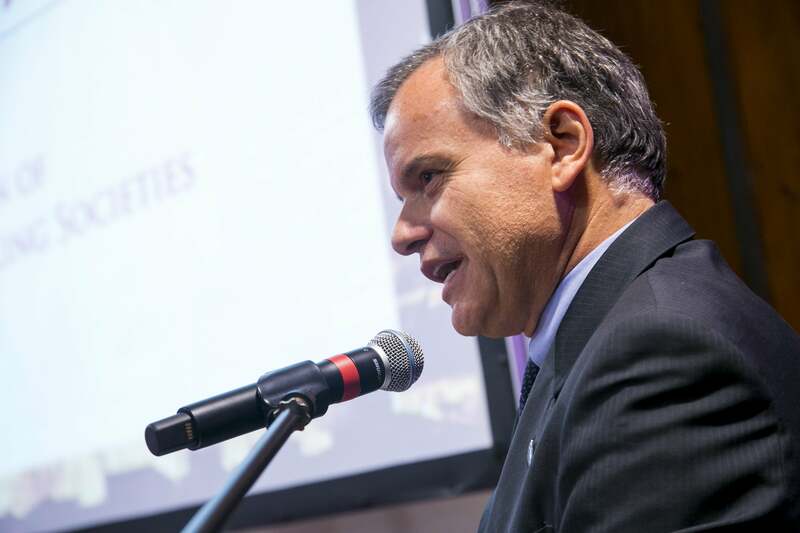 From extending the boundaries of woundcare practice to setting up new services that improve patient care, health-care professionals and researchers are developing innovative services problems in wound care. 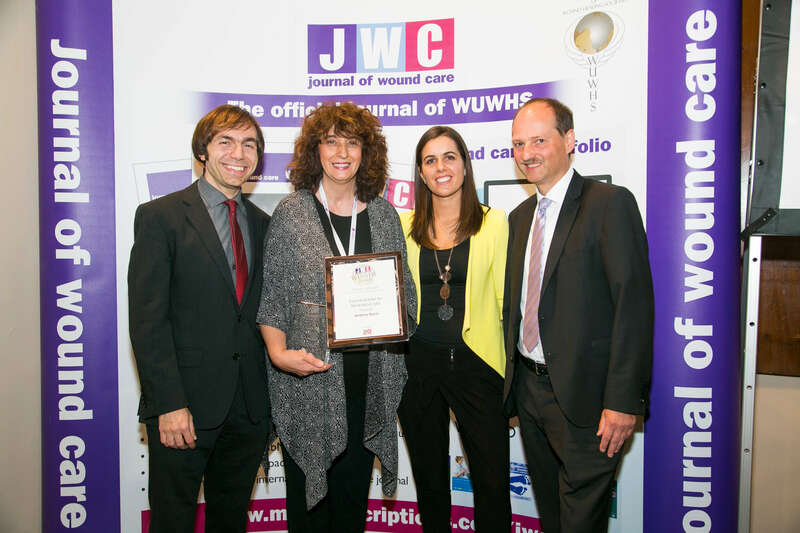 This award is open to individuals or teams who have demonstrated an innovated, novel approach to an existing challenge in wound care. 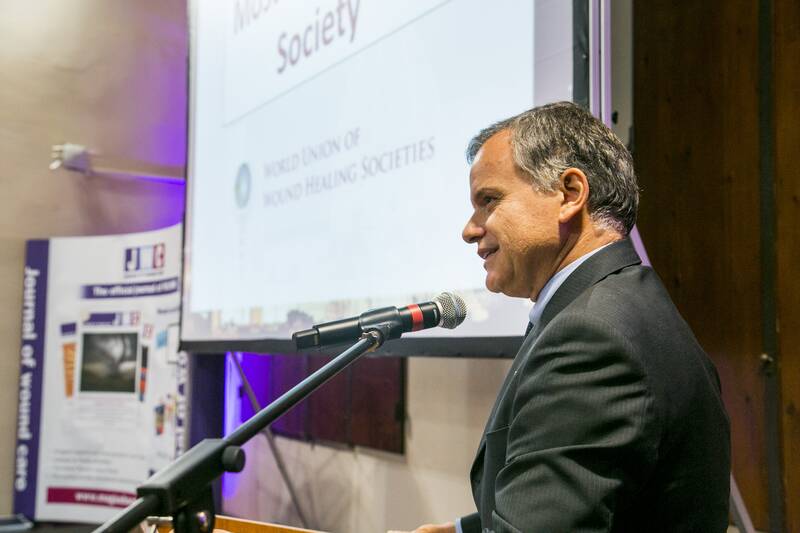 From bench to bedside development scientific research and evidence-based medicine are the cornerstones on which improvements in wound care are made. This award is open to nomination based on either preclinical and clinical research, who have may a major contribution to either in the last 4 years. Patient care is at the heart of wound healing. Whether through education, clinical practice or research, understanding a patient needs and designing patient-centred care improved quality of life and aids healing. 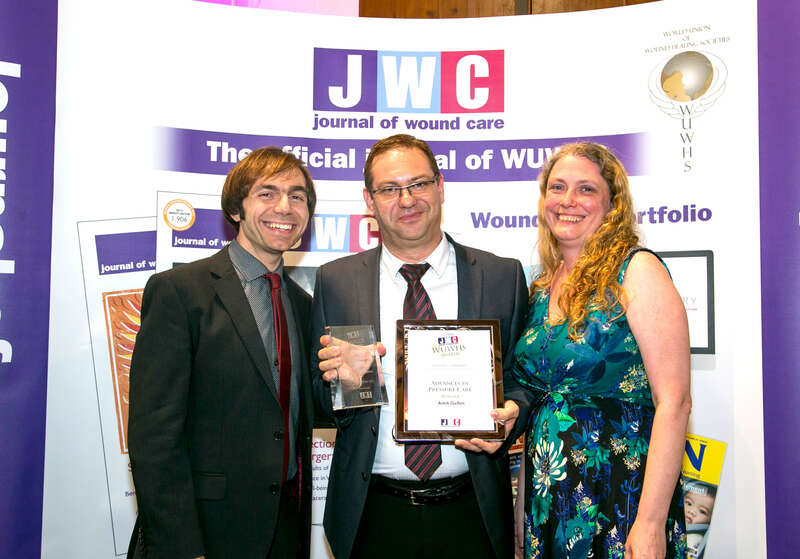 This award is open to those who have made an outstanding contribution to in any area of wound care putting patient care at the centre of their work. Education health-care providers of all level along with patients and/or carers play a huge role in both prevention and treatment of different wound types. From pressure ulcer prevention strategies to assessment for a complex wound education is essential. This award is for those whose contribution to education over the past 4-years has had a major impact in their field. Wound care, treatment and prevention consume large quantities of resources in terms of disposables, equipment and nursing time; however, there is still little objective evaluation of the economic burden of wound care on health services. Furthermore, health service costs may inadequately describe the total cost of care, as this burden falls increasingly outside the formal health services and onto patients and their families. 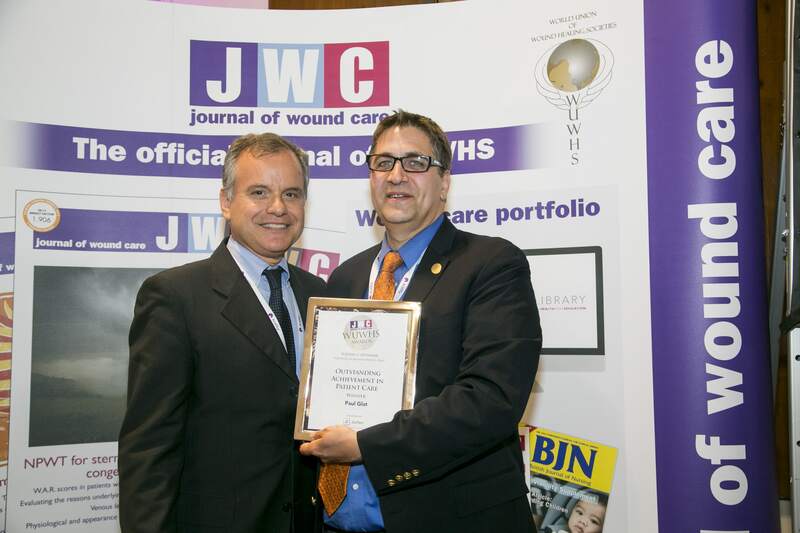 This category is open to any clinician or team who, through management initiatives, have demonstrated cost-effective wound care, or to health economists and researchers, who have helped to highlight the issues faced or proposed ways to address them. Infection and biofi lm can delay healing and are associated with chronic non-healing wounds. Hence prevention and control is deservedly high on the agenda for patients, health-care professionals and decision makers. This award is open to researchers and healthcare professionals who have made a major contribution to understanding, practice or prevention of this complex area. Many pressure ulcers are preventable. Finding ways to reduce these starts with researchers, working to determine the aetiology of pressure ulcers, leading to pressure ulcer prevention, an extremely important area of wound care. Health care professionals working in this area have a crucial role in developing strategies that reduced pressure ulcer incidence. This award is open to those undertaking basic research along with health professionals designing and implementing pressure ulcer prevention programmes. With an amputation due to a diabetic foot ulcer every 20 seconds the prevention and treatment of these wounds has never been more important. This award is open to all those how have contributed to reducing these. Companies are invited to nominate one product that they believe has altered wound care facilitating healing while being cost effective. 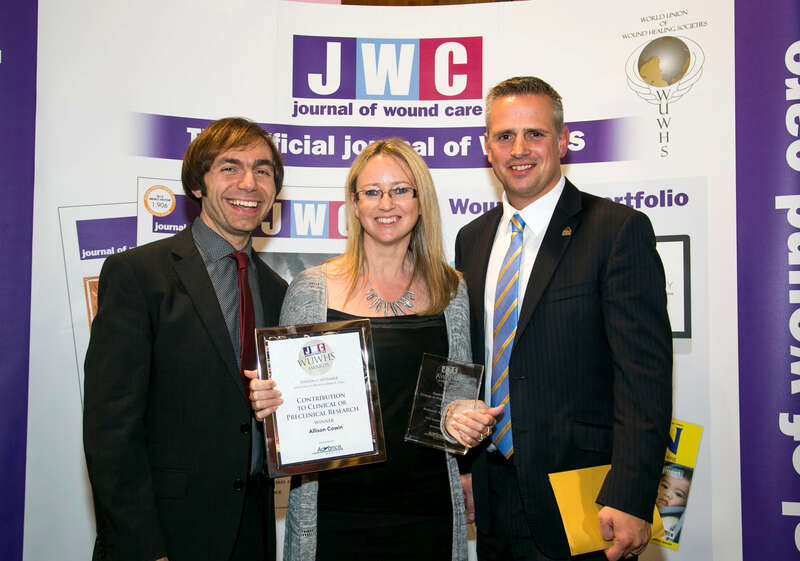 This award is for the associated society who has made the biggest impact in wound care in the last four years. 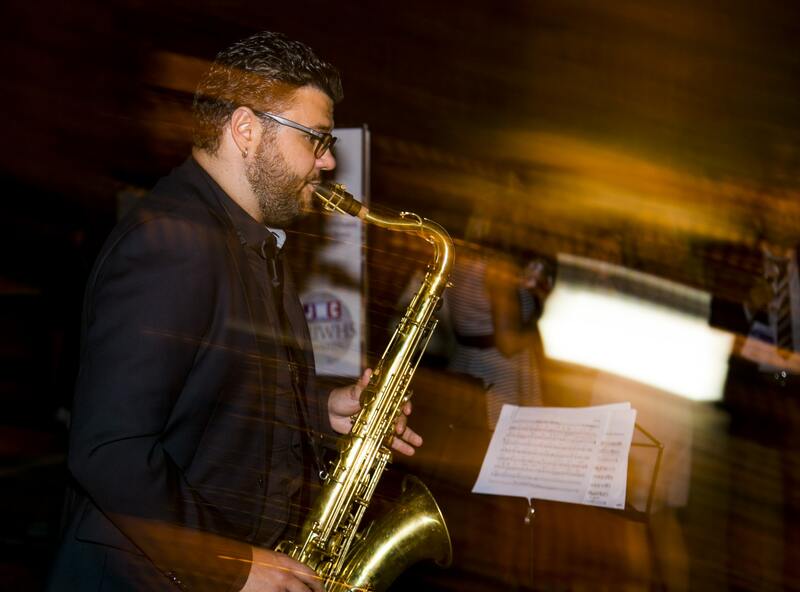 In association with the WUWHS new rising star category, 3 rising stars will be shortlisted and invited to present a 3 minute presentation of their work at the awards event. Following voting from the audience the winner will be announced at the end of ceremony. Health professionals working in the field are clear that venous and lymphatic disorders and their gold-standard treatment, compression, demand a higher profile within tissue viability, and that everyone has the right to accessible and effective treatment. This award celebrates health professionals who have made an outstanding contribution to their clinical practice or area of research. Each entry must be submitted online using the online entry system. You will be asked to register after which you can choose the categories you wish to enter and follow the on-screen instructions. Once you have completed the work on your entries, you can submit them all at once. The online entry system allows you to start an entry, save it, and complete it at a later date. The main component of your entry is a written statement answering three-category specific questions - approximately 150/160 words on each. You may submit additional information to support your entry, for example images or testimonials, references and qualifications etc. Wherever possible, this should be online with the entry.